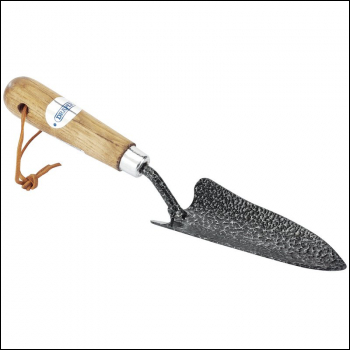 Epoxy coated carbon steel hardened and tempered with plated ferrule and lacquered ash handle. Blade graduations 1-4". Sold loose.